Database Research - Stillinger Investigations, Inc. Whether you are an employer running a background investigation on a potential employee or you need to locate a missing person, we are here to help! Over the last several years, the availability of information on the internet has increased exponentially. 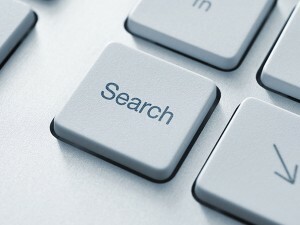 Our investigators are trained to use key databases and advanced search methods to gain access the information you need. Although there are hundreds of websites that offer to help you “find anyone,” unfortunately, most of them are severely limited and provide you with only partial and often incorrect information. The key to finding accurate information is knowing both where to look and how to interpret the results. We utilize top quality search modules and our investigators are trained to accurately interpret results to narrow the search. Save yourself time, money and frustration by letting us do the research for you. At Stillinger Investigations, our investigators have the experience and knowledge to handle your investigation with the professionalism you expect and to deliver the results you need. Our staff is uniquely qualified and trained to collect the information you need to be successful in court. Let our dedicated team get started on your case today.